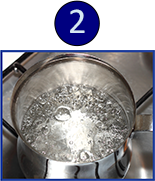 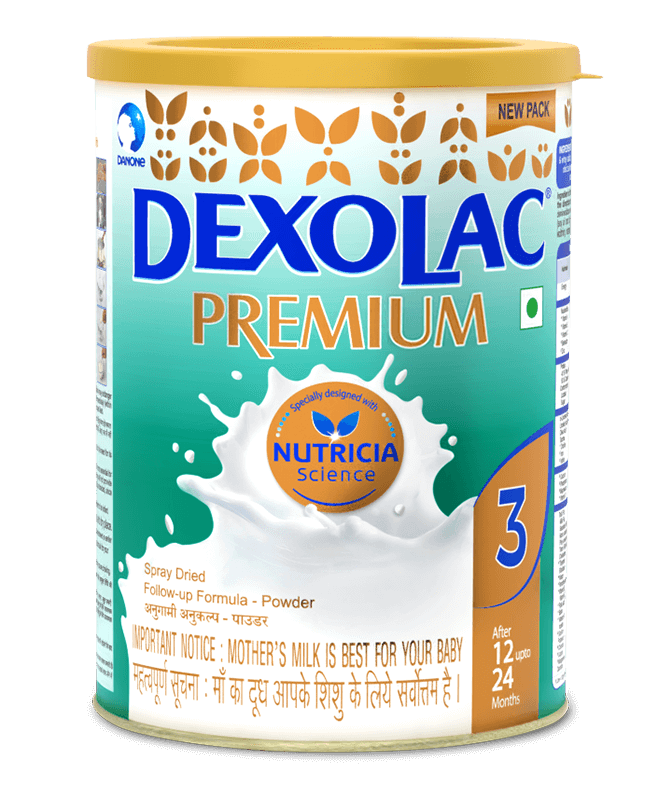 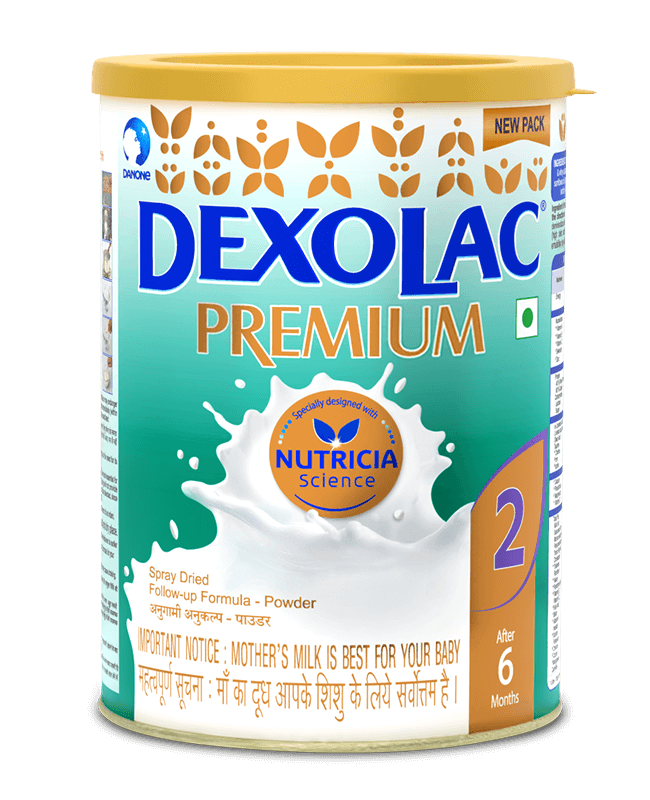 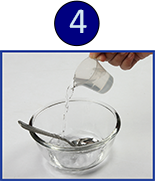 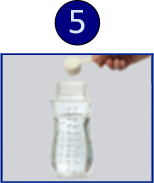 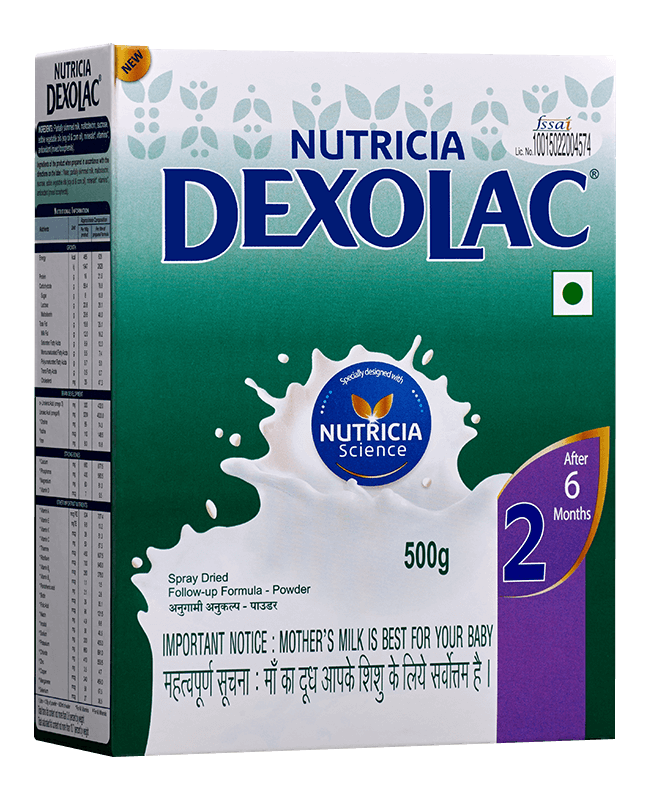 Dexolac 2 is powdered milk substitute. 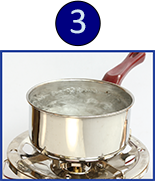 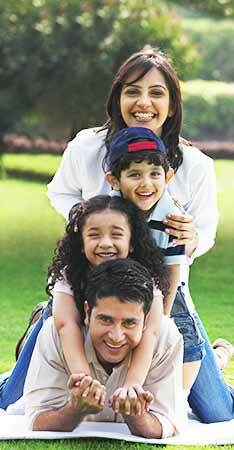 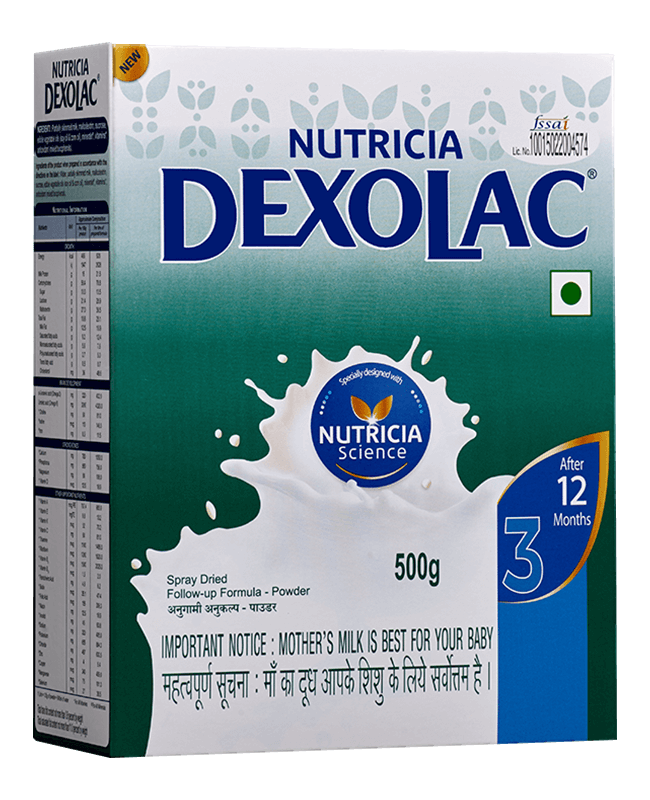 It is specially designed for the baby’s overall growth & development. 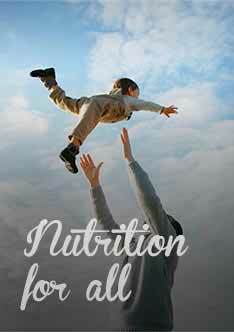 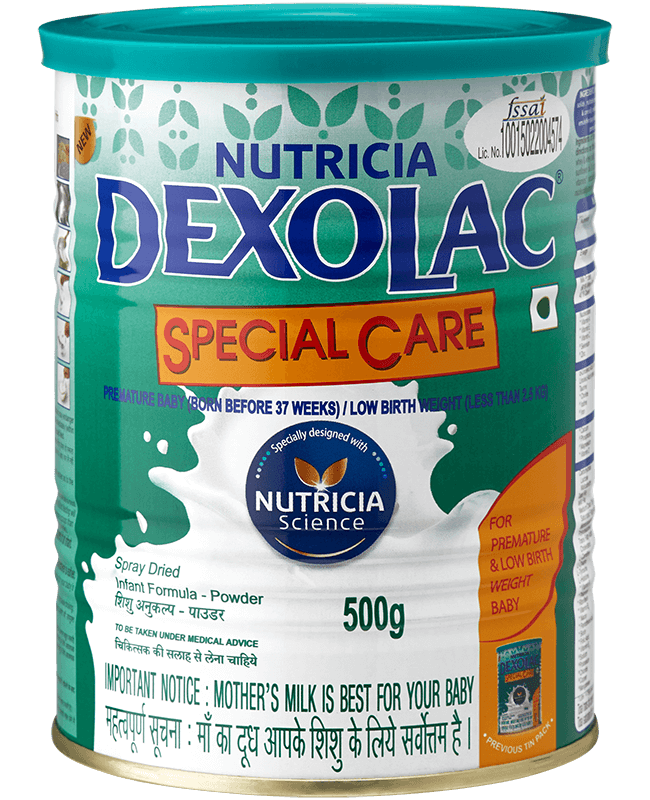 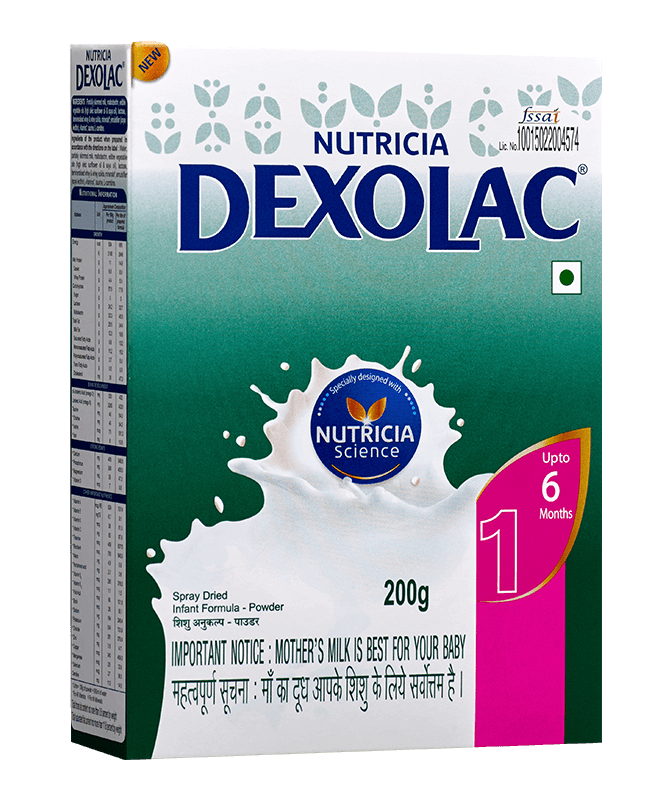 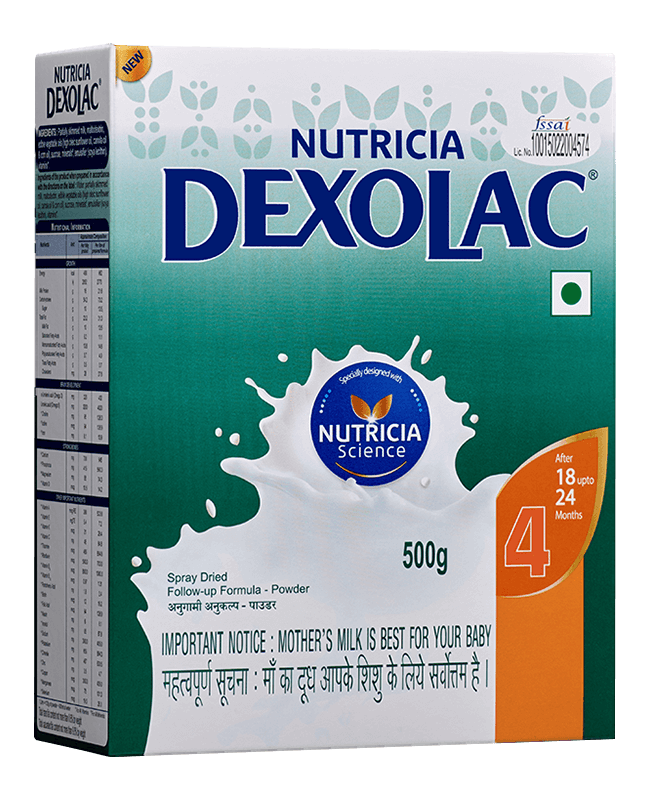 Dexolac 2 is suitable for babies in the 0 to 24 months age group.